Can Tinnitus Be Caused by Having a Neck Problem? Discussion in 'Support' started by Vegas Robb, Feb 14, 2014. Hello @Vegas Robb - Yes, I believe your neck can be a factor in your T. My T started a long time ago, but so did my neck problems. I was literally out of my mind with horrendous noise yesterday and today I am much better. 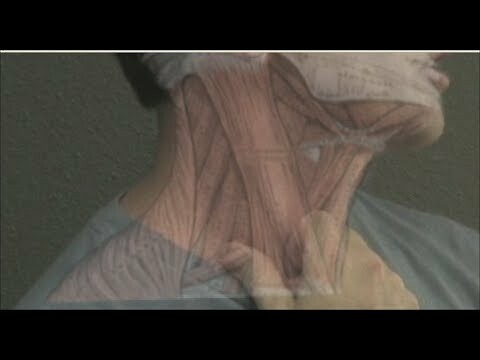 I massaged my neck muscles and tried to have better posture. I also started doing physical therapy on my upper body and neck. I am thru seeing Chiros for awhile as their bone cracking might do more harm than good. I did some GENTLE neck exercises and stretching and now my tinnitus is through the roof. I have always been able to change the volume and pitch of it even when it wasn't so bad. But I never had this reaction. It started about 5 days ago when I saw some neck exercises on YouTube and followed along. I wish I never did that. My ears are SCREAMING. I feel like I'm losing my mind. I'm having panic attacks. I posted on Benzobuddies about 6 days ago how wonderful I was feeling and how my tinnitus had finally went away and now this.